Your customers begin forming impressions of your business before they even walk through your doors. Through its upkeep and appearance, the exterior of your facility says a lot about your commitment to quality and customer service. The training in the Curb Appeal category helps employees of all levels understand the importance of exterior care as well as the proper techniques to keep your exterior looking its best. 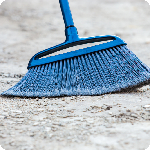 A spotless outside appearance is critical for an inviting curb appeal. 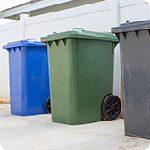 Don't let unsightly trash cans and overflowing ashtrays drive your customers away. 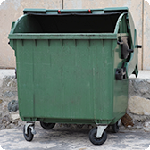 Responsibilities for keeping trash areas clean.